Mar 28th 2010 The Undertaker def. (pin) Shawn Michaels no countout no disqualification "streak vs. career"
Jan 25th 2010 Shawn Michaels & Triple H def. (pin) Cody Rhodes & Ted DiBiase Jr.
Sep 14th 2009 Shawn Michaels def. (DQ) Ted DiBiase, Jr.
Aug 24th 2009 Shawn Michaels & Triple H def. (pin) Cody Rhodes & Ted DiBiase, Jr.
Nov 10th 2008 Chris Jericho def. 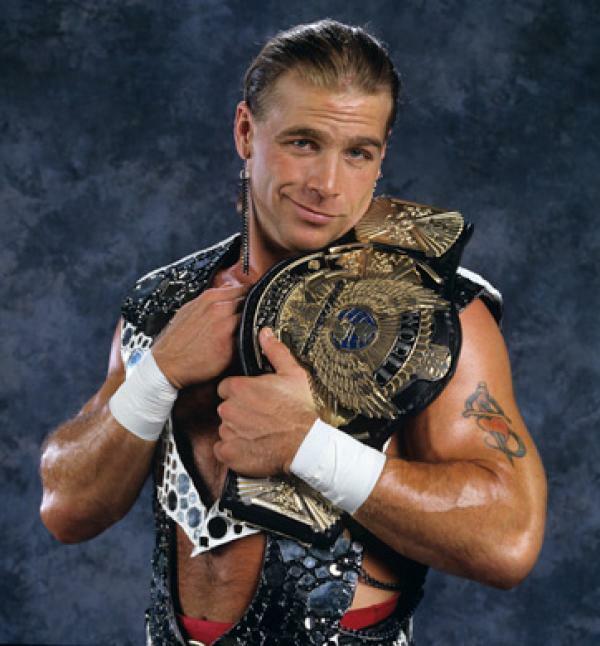 (TKO) Shawn Michaels "Last Man Standing"